Lucy grew up in a house full of music: one of her earliest memories is standing by her Father and singing while he played the piano. She was encouraged by her Dad to sing at local Poetry and Folk evenings from the age of four with him accompanying on guitar. Lucy learned to play the piano and oboe as a young girl, and at ten began studying the harp at Bexley Music Centre. Lucy studied for a music degree at King's College London before moving to Cambridge. Here, she studied Music Therapy, before teaching at King's College School, Cambridge and then as Director of Music at St. Faith’s School in Cambridge. Having left full-time teaching in 2014 Lucy now divides her time between performing, recording, teaching and directing. She currenrly directs the choir of St Andrew’s Church in Cherry Hinton. Lucy has released four solo albums: ‘May the Rain Fall Softly’ (2008), ’Penny on the Water’ (2010) and ‘Somewhere Between the Words’ (2016) and ‘Bright Morning Star: Songs for Christmas’ (2017) with GingerDog Records. Ruth plays the harp in the orchestra of Phantom Of The Opera in London's West End. She regularly takes time out to perform with London orchestras and other theatre productions. She enjoys playing for weddings and functions in the Herts/Cambs area and continues to teach from home when required. 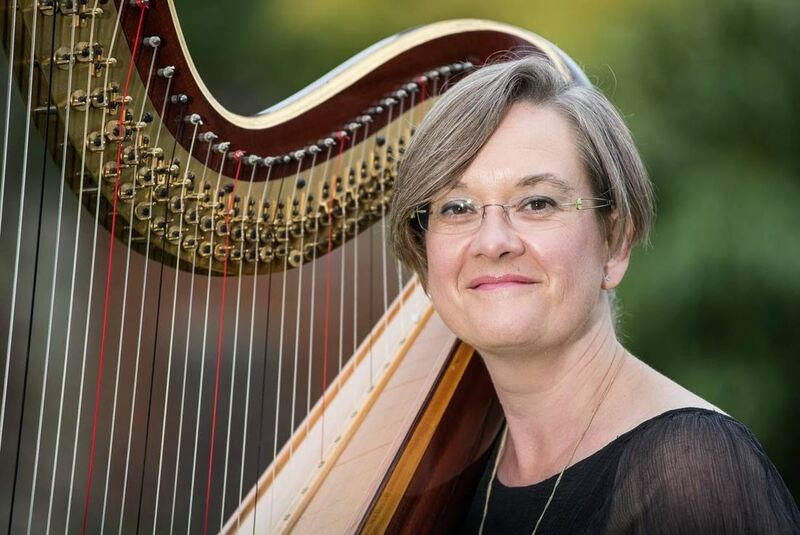 Currently freelancing in the UK, Helen has guested as Principal Harpist with many of the UK Symphony and Chamber Orchestras including the Orchestra of the Royal Opera House, Royal Philharmonic Orchestra, City of London Sinfonia, Britten Sinfonia and the London Symphony Orchestra. A founder member of the chamber ensemble CHROMA, Helen also regularly works with Lontano, and has issued recordings with the Gabrieli Consort, Britten Sinfonia, Berkeley Ensemble and the Scottish Chamber Orchestra. Recent concerto appearances include Mozart’s Flute and Harp Concerto with the Orchestra of the Swan and Handel’s Harp Concerto with the City of London Sinfonia. Alongside her playing career she enjoys coaching young harpists and is one of the harp tutors for the National Children’s Orchestra. She has also had success with coaching instrumentalists through the mental side of audition preparation. She has a successful teaching practice and is happy to work with any age of student. 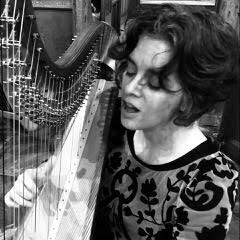 In addition to her playing and teaching careers she is Chair of the United Kingdom Harp Association. After reading music at Clare College, Cambridge, Helen became a scholar at the Royal College of Music where she was awarded many prizes and was a member of the European Union Youth Orchestra for three years. Helen is also a keen sportswoman: she has run the London Marathon, and is an experienced coxswain. In the latter capacity, she is a veteran of both men’s and ladies’ first 8’s at Clare College and has coxed at the Henley Women’s Regatta many times. She is a qualified rowing coach and regularly coxes and coaches at Sudbury Rowing Club. Biography and image coming soon.